High performance, secure desktops and apps from the Cloud with a scalable and predictable cost model. Migration services to move critical data and apps to the cloud. Reliable, Secure Backup/DR to the Cloud. 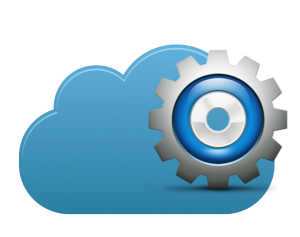 Public, Private, Hybrid Clouds and customized multi-vendor cloud solutions.